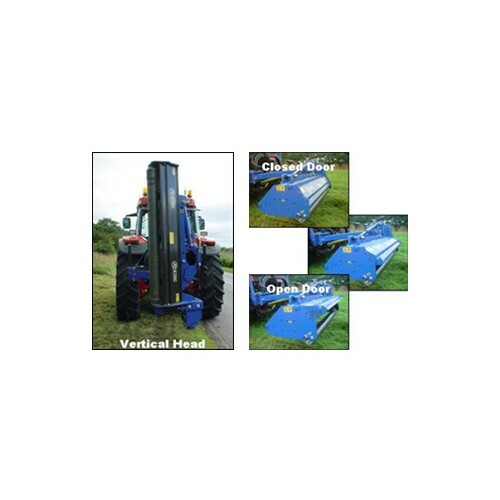 Heavy duty build machines for verge and field mowing, ‘S’ version for extra heavy duty applications with larger diameter rotor (200mm diameter/8″) and greater hood clearance than standard MUC (150mm/6″ diameter rotor). 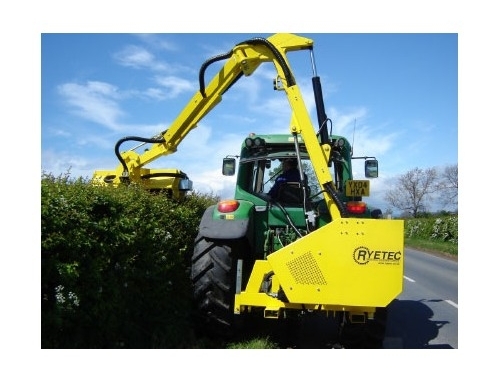 Standard or heavy duty build for 70-200hp tractors. 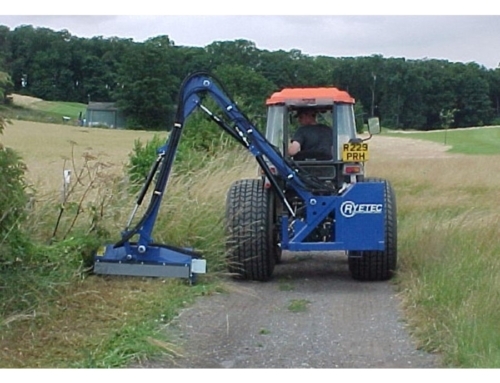 Standard cast hammer flail or optional back to back grass flail. 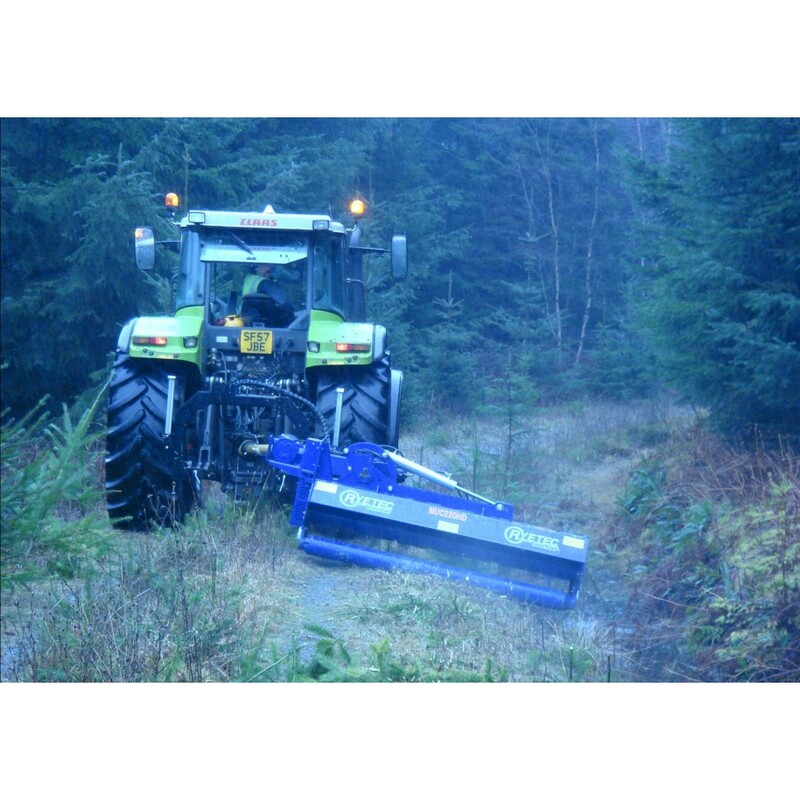 Optional ‘S’ version with 200mm (8″) diameter rotor and greater hood clearance for the toughest environments. 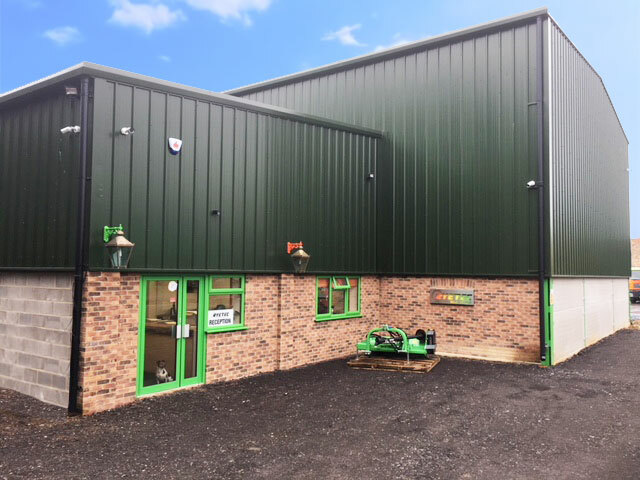 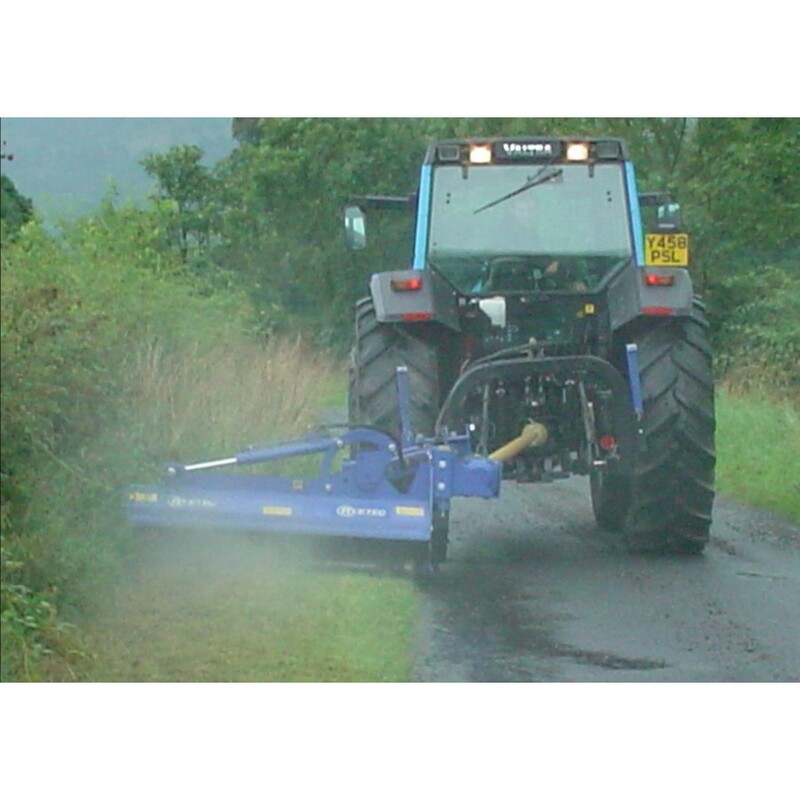 The heavier build ‘S’ models are fitted with a larger (200mm) diameter flail rotor and have greater clearance between the flail rotor and machine frame for easier passage of material in long or very heavy mowing conditions. 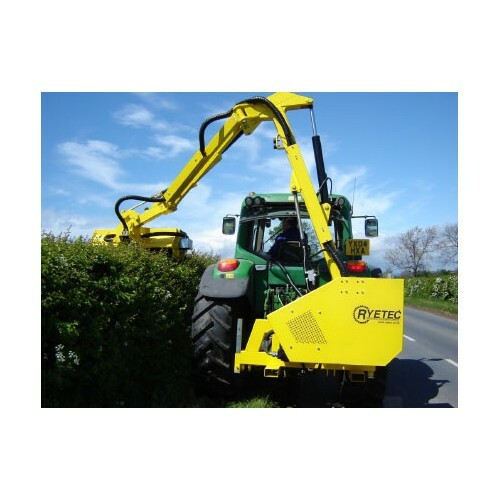 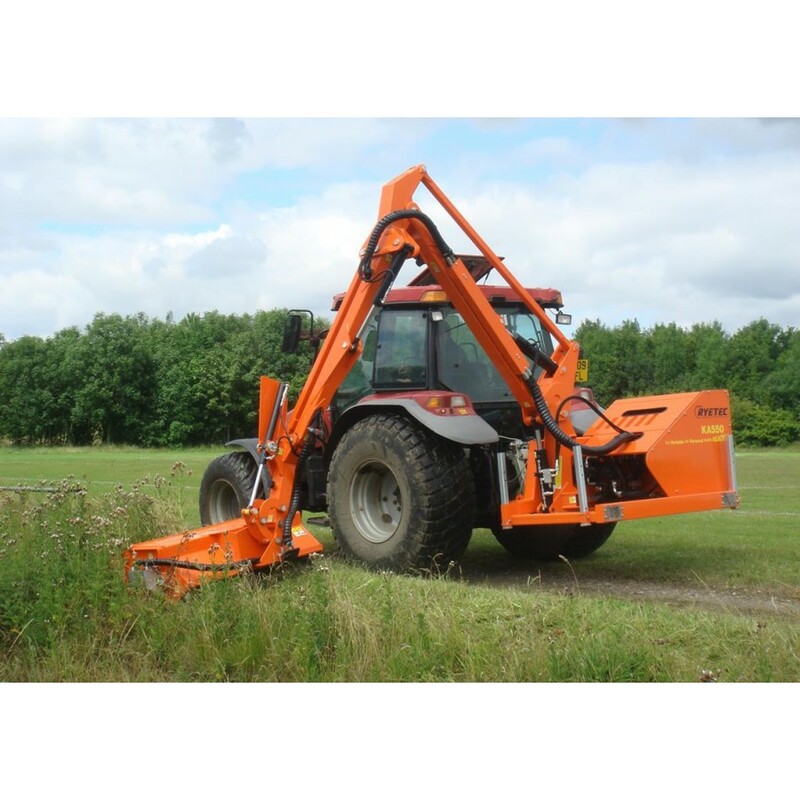 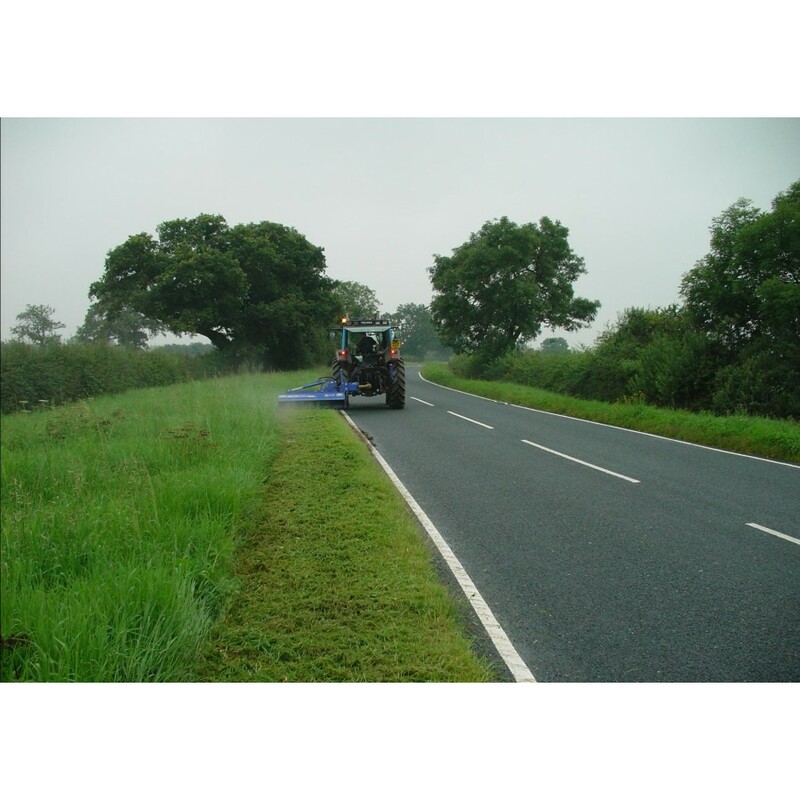 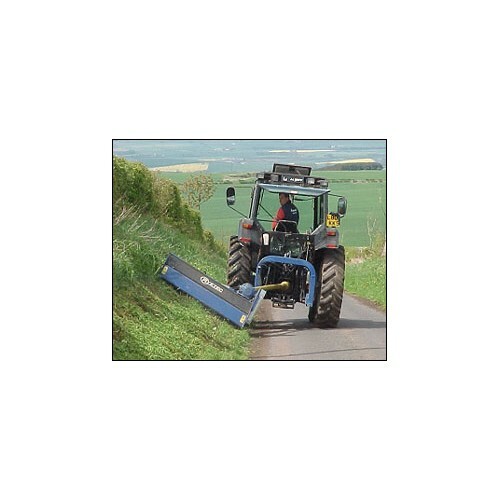 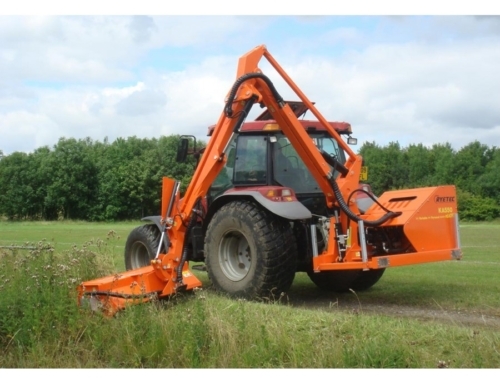 These machines are also more suitable for heavy use situations or in woodland and municipal areas where obstructions such as tree stumps may be encountered. 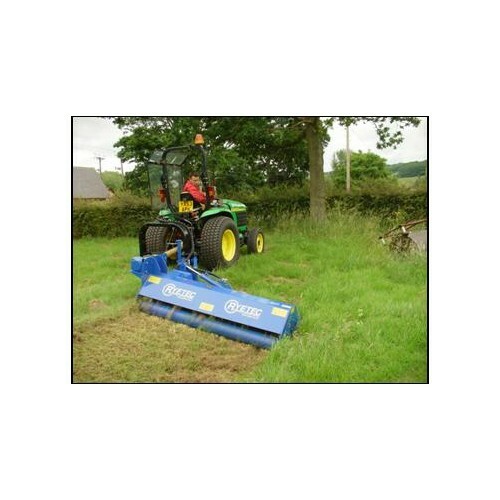 3 point hitch on all models and fixed/floating positions of the head levelling ram allow the Multi-Use’s heavy duty mowing head to self-level on its own roller. 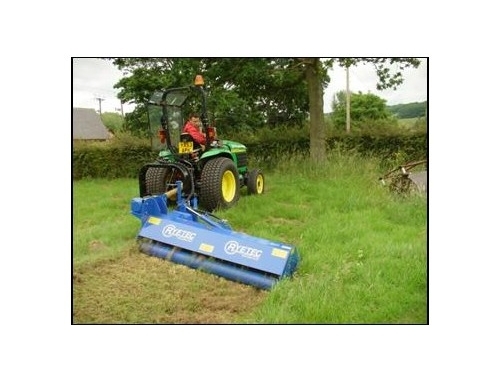 This enables the mower to follow the ground contours and keep a uniform cutting height. 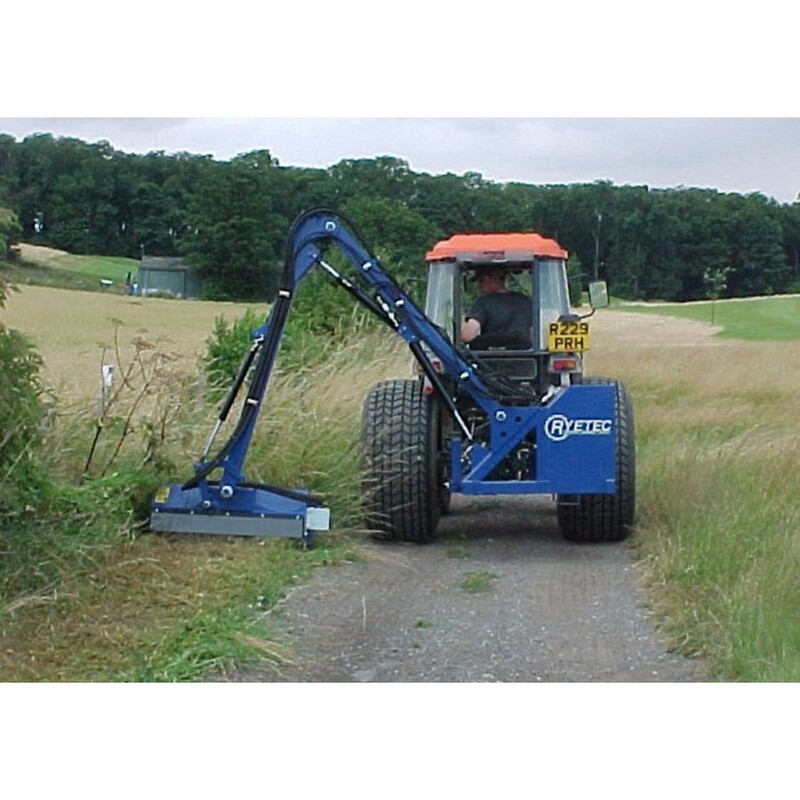 These systems also remove stress from the mower linkage and frame during operation. 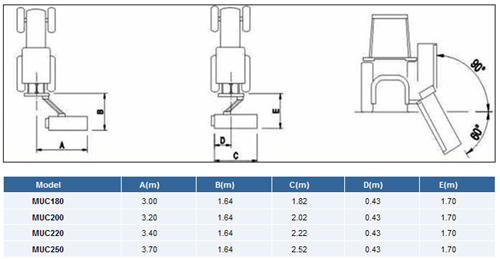 Grease points on all linkage pivots allow for easy maintenance and trouble free operation. 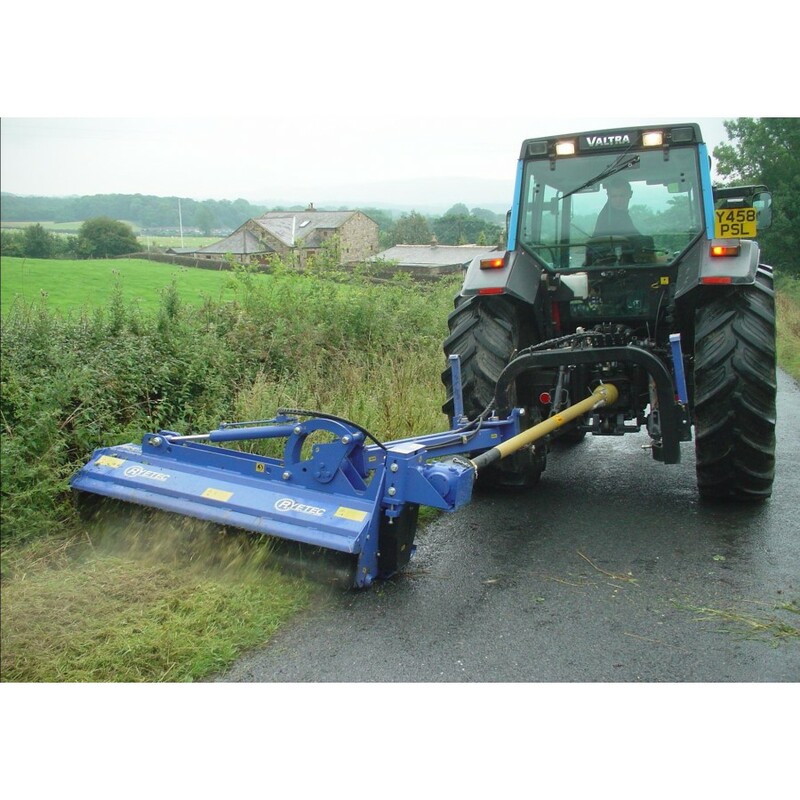 Adjustable compression springs control the break back system which prevents damage if the mowing head hits an obstruction. 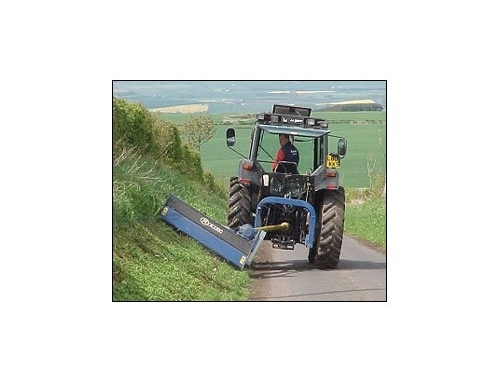 The rear roller and rotor benefit from internally mounted bearings with double seal protection.